Gov. David Ige recently announced the launch of the Green Money $aver program. The program is designed to make green energy installments, like solar water heaters and photovoltaic panels, more accessible and affordable for homeowners, renters, small businesses, and non-profit organizations. 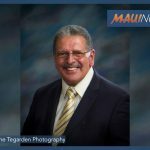 According to the governorʻs press secretary, the program is a significant step towards meeting the stateʻs 100% renewable energy goal. The on-bill program is the result of a collaborative effort among energy leaders from the public and private sectors. The on-bill repayment program allows electric ratepayers on O‘ahu, Hawai‘i Island, Maui, Lāna‘i, and Moloka‘i to invest in green energy installments to immediately lower their utility bill and use the estimated savings to cover the costs of installation. Repayments will be paid through monthly electric bills, eliminating any additional loan payments. Anyone interested in participating in the program must fulfill two requirements. 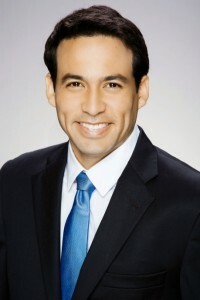 Customers of Hawaiian Electric Companies must not have had a disconnection notice over the past 12 months and the estimated utility bill savings must be at least 10% after the installation, including the repayment. Credit scores and income levels are not a part of the eligibility requirements. 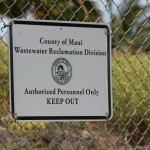 The program was approved by the Hawai‘i Public Utilities Commission in December 2018. 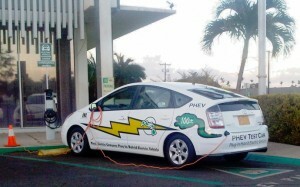 Under the oversight of the HPUC, the program was developed by the HGIA in collaboration with Hawaiian Electric Companies. More information about the GEM$ on-bill repayment program can be found online or by contacting HGIA at dbedt.gems@hawaii.gov or (808) 587-3868.